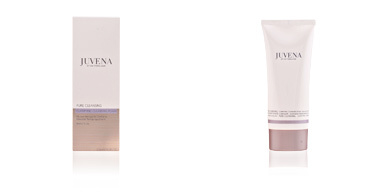 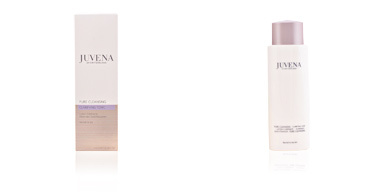 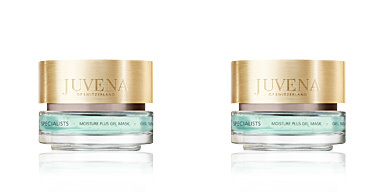 Juvena cosmetics. 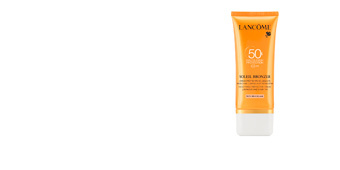 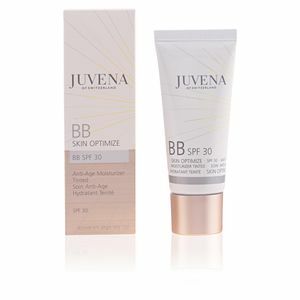 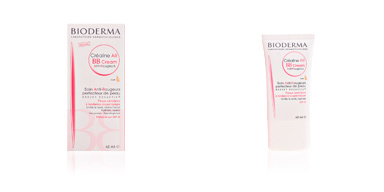 BB Cream SPF30. 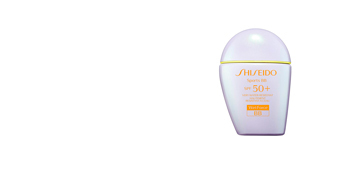 Perfecting Cream with a hint of color that hydrates the skin and provides a sophisticated and natural look to the face thanks to the SkinNova SC Technology. It is ideal for all skin types, also has a high sunscreen to keep the skin protected from the effects of sunlight throughout the day. 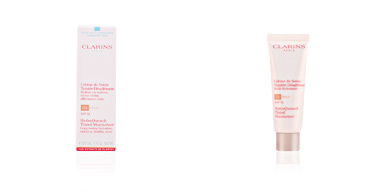 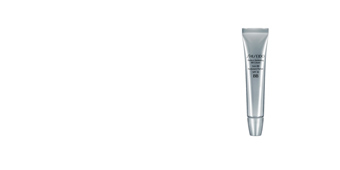 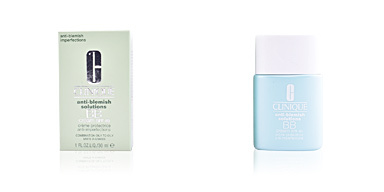 It provides a natural hedge, as it fits the skin tone, blurs imperfections and gives a fresh and healthy appearance.